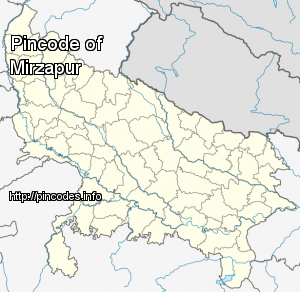 Mirzapur �pronunciation� (Hindi:मिर्जापुर Urdu:ݦرزاپور) is a city in Uttar Pradesh, India, roughly 650�km from both Delhi and Kolkata, almost 89�km from Allahabad and 57�km from Varanasi. It has a population of 233,691 (2011 census) and is known for its carpet and brassware industries. 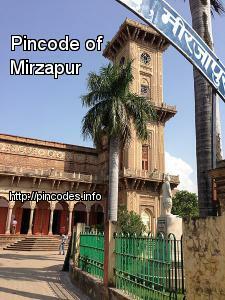 The city is surrounded by several hills and is the headquarters of Mirzapur District and is famous for the holy shrine of Vindhyachal ,Ashtbhuja and Kali khoh and also have Devrahwa Baba ashram. It has many waterfalls and natural spots.It was once the largest district in India before the split of Sonebhadra. Discussions on the second seat and which candidate will contest is still underway, said Amit Shah.